It's scientifically proven that people who own a pet will live longer, be happier and feel less stressed. So how do you care for the pet that makes you a better human? Introducing Petbarn Pet Insurance. It’s peace of mind that you can provide your pet with veterinary treatment with assistance from pet insurance when the unexpected happens. Veterinary care comes at a cost, and if your pet needs emergency treatment due to an accident or illness, you could be looking at a bill for hundreds or even thousands of dollars. 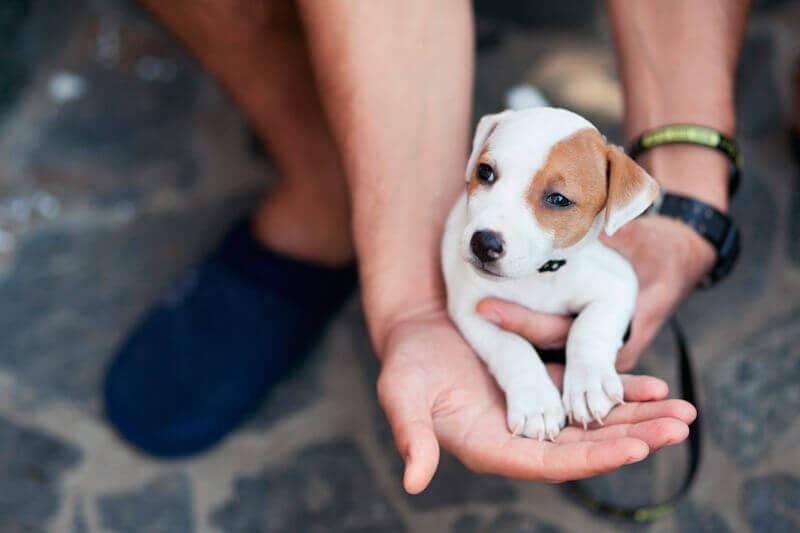 Taking out pet insurance is the only way for Australian pet owners to protect their finances while making sure the furry members of the family get the care they need. Petbarn Pet Insurance products provide great protection for your cat or dog, and is distributed by Australia’s largest pet network. Choose the plan to suit your budget while earning Friends For Life points for every dollar you pay on premiums. Our plans cover up to 80% of the cost of eligible vet bills (pre-existing conditions are excluded), allowing you to re-coup up to $20,000 per year on our Ultimate plan. Dogs are more than just pets, they're part of the family. But unlike the other members of our families, there are no universal health care schemes or government subsidies to help cover the costs when our dogs need urgent medical attention. Dog insurance is an invaluable asset in these situations, making veterinary care affordable so you won't have to face any heartbreaking decisions. Dog insurance from Petbarn helps you to manage the cost of vet bills for illness, accidental injuries and routine care through every stage of your dog's life**, from eight weeks to their old age. 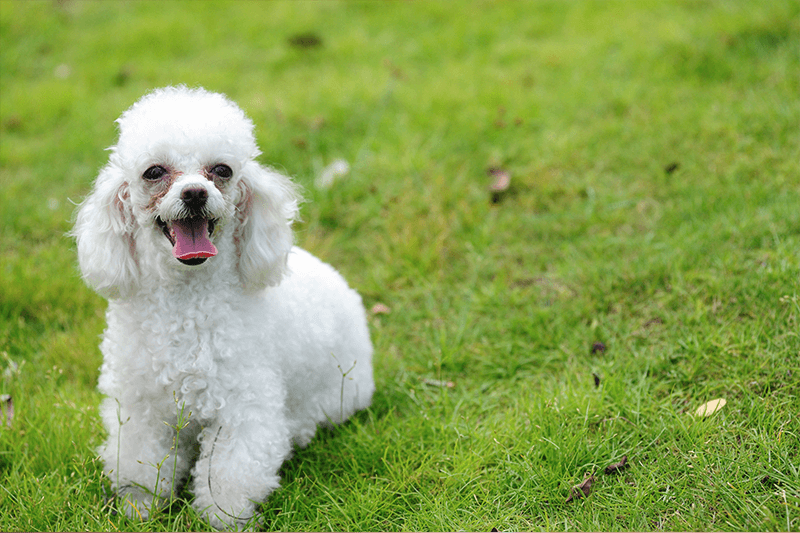 The type of dog insurance you choose and the cost of your premiums will depend on factors such as your dog's age and breed, whether they have been neutered or spayed, their current state of health and whether they lead an active lifestyle. Cats are famously inquisitive creatures, and sometimes this curiosity can lead them into trouble and land their owners with expensive vet bills. Even treatments for common issues such as Feline Lower Urinary Tract Disease (FLUTD) that affects many domestic cats can add up to thousands of dollars. 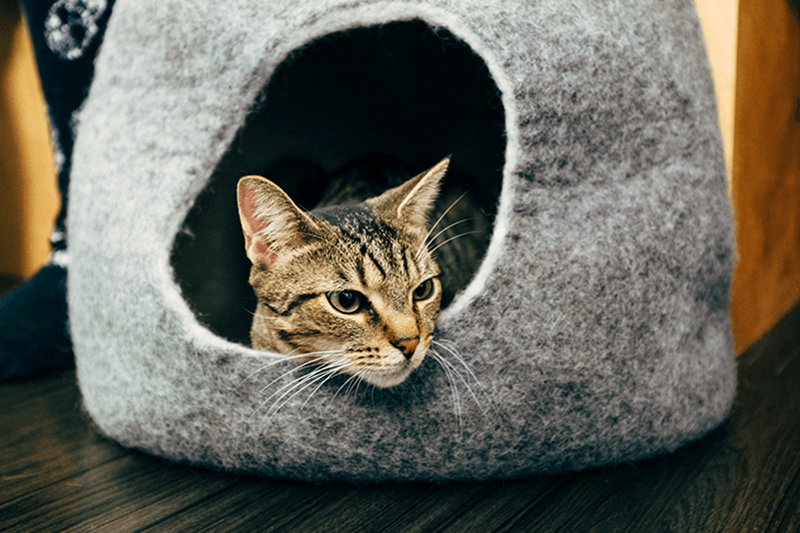 If your cat suffers an unfortunate injury or develops an illness, cat insurance can make all the difference to their heath and to your bank balance by making veterinary care an affordable option. Our plans cover up to 80% of the cost of eligible vet bills (pre-existing conditions are excluded), allowing you to re-coup up to $20,000 per year. * You may be entitled to a higher limit, and if so, this will be printed on your Certificate of Insurance. # The maximum annual benefit limit is $150 for Routine Care, which includes a $100 sublimit for any two of the following items: Vaccinations, Desexing, Flea/Tick/Worm Control, Health Checks, Microchipping, Blood & Urine Tests, Training, Prescription Diets, Heartworm Control/Prevention, Teeth Cleaning, Cremation/Burial. For existing members please visit the PetPortal to submit your claim. If you are a new member please Sign Up to use PetPortal. Print a claim form and fill in your details. Attach the original itemised invoices, payment receipts and consultation notes and post them in to; Petbarn Pet Insurance, Locked Bag 9021, Castle Hill NSW, 1765. ^ Terms, conditions, waiting periods and exclusions apply. 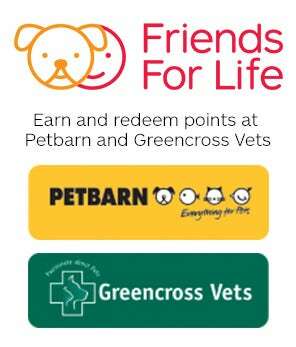 Petbarn Pet Insurance is general insurance issued by the insurer The Hollard Insurance Company Pty Ltd (ABN 78 090 584 473; AFSL 241436) (Hollard), is distributed and promoted by Greencross Limited (ABN 58 119 778 862; AR No. 1241197) and administered by PetSure (Australia) Pty Ltd (ABN 95 075 949 923; AFSL 420183) (PetSure). Greencross acts as an Authorised Representative of PetSure. Greencross may receive a commission which is a percentage of the premium paid to Hollard and PetSure may receive a portion of the underwriting profit, if any – ask PetSure for more details. Any advice provided is general only and has been prepared without taking into account your objectives, financial situation or needs and may not be right for you. Consequently, before acting on this information, you should consider the appropriateness of this information having regard to your objectives, financial situation and needs. You should obtain and consider the Combined PDS, Policy Terms and Conditions & FSG available here in deciding whether to acquire or continue to hold, Petbarn Pet Insurance. We will reimburse you the Benefit Percentage selected by you which will be shown on your current Certificate of Insurance. For example, for an 80% Benefit Percentage we will reimburse you up to 80% of the eligible Vet Expenses (Excess and sub limits may also apply. The applicable Excess will be deducted from your benefit amount). The Waiting Periods that apply are: 30 days - for Conditions covered under the Illness and tick paralysis sections. 6 months – for cruciate ligament Conditions (may be waived on application, refer to the ‘Waiting Period’ definition on page 21). 6 months – for treatment covered under the Dental Illness Benefit section if you have chosen this option and (this benefit is shown on the Certificate of Insurance). It is any condition (illness or injury) or symptoms or signs of that condition occurring or existing in any form prior to the Commencement Date of your policy or during the policy waiting period. Pre-existing conditions will not be covered under the policy. 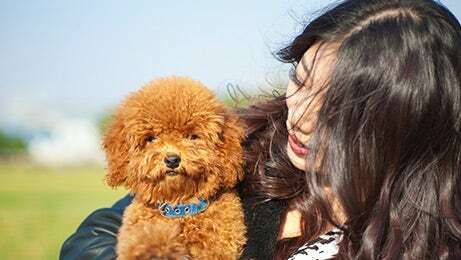 For example, if your pet shows first signs of cancer prior to you taking out insurance cover or within the Waiting Period, then cancer will be considered as Pre-existing and all expenses incurred for cancer will not be covered. For more information, refer to the Combined Product Disclosure Statement, Policy Terms and Conditions and Financial Services Guide. WHAT IS AN EXAMPLE OF A BI-LATERAL CONDITION? An example would be, if your pet displays clinical signs of a cruciate ligament Condition in the left leg prior to the Commencement Date of the policy or during the Waiting Period (a Pre-existing Condition), Vet Expenses for a subsequent cruciate ligament Condition in the right leg will not be covered. (Refer to the ‘Bilateral Condition’ definition on page 18 of the Combined Product Disclosure Statement, Policy Terms and Conditions and Financial Services Guide. Once your pet is accepted and as long as you continue to renew your policy, your pet will be covered for eligible Vet Expenses for life**. You can apply for Illness Cover as long as your pet is over 8 weeks old. As with most insurance policies, there are certain situations where you will not be covered. It is important that you read all of your policy documentation for full details of what is covered under each policy. For a list of General Exclusions refer to section 6 of the Combined Product Disclosure Statement, Policy Terms and Conditions and Financial Services Guide. 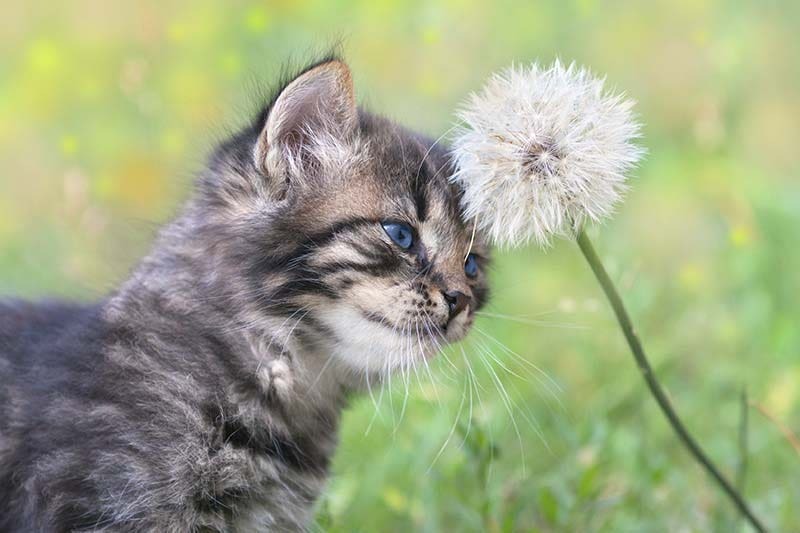 Plants or flowers often give that bright feeling to a home, but if you own a cat, that beautiful plant could become a dreary enemy. If you can’t resist those puppy dog eyes, you might have to look away while your puppy is being implanted with their microchip. But rest assured, there is little pain involved in the procedure, which is negligible compared to the heartache of losing your best mate. What do I need for my new dog? Welcome to the dog owners club. There are few things more exciting than welcoming a new dog into the family. But before you start teaching your dog new tricks, here are a few things you should take care of first. What do I need for my new cat? So you’ve bought a cat and now you need pretty much … everything else? Rest assured, we’ve got you covered.